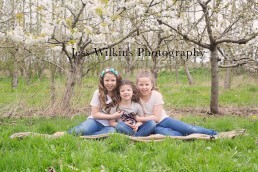 Timeless, natural family and baby Photographer Norwich. 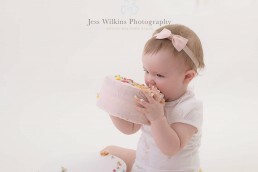 I’m a maternity, newborn , family and baby photographer based in Norwich, Norfolk. I create beautiful, timeless portraits that capture those most precious of memories,from before your baby arrives, to their first few weeks and as they grow. I use a natural colour palette for studio shoots , soft lighting and organic textures to keep your images simple and to capture the essence of you, your baby or your family. I am passionate about capturing and documenting each and every detail so you’ve got something beautiful to look back on in years to come. I am trusted by many families, to tell the story of their families go from bump to baby and beyond and i am grateful to capture those key moments and milestones. Over the years I have mastered how to get the best from toddlers, soothe a baby to sleep and keep a shoot relaxing and fun for your family. I am one of Norfolk’s longest running & most experienced newborn photographers and one the most positively reviewed on google . 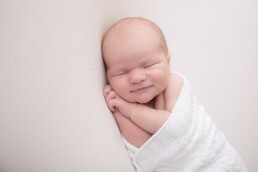 Please take a moment to look around my photography galleries, and some behind the scenes footage of a newborn baby shoot video here.